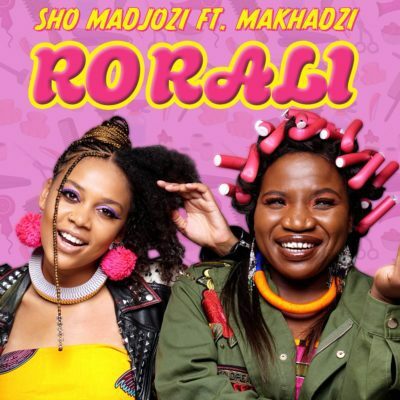 Tsonga princess Sho Madjozi lets off a new single titled Ro Rali featuring fellow Tsonga singer Makhazi. Ro Rali is released in the build up to the release of Dumi HiPhone video, her smashing hit with Ps DJz. Listen to the new Gqom inspired single by the rapper.